FSDA Navy Embroidered Mock Turtle Neck Shirt with FSDA on collar. 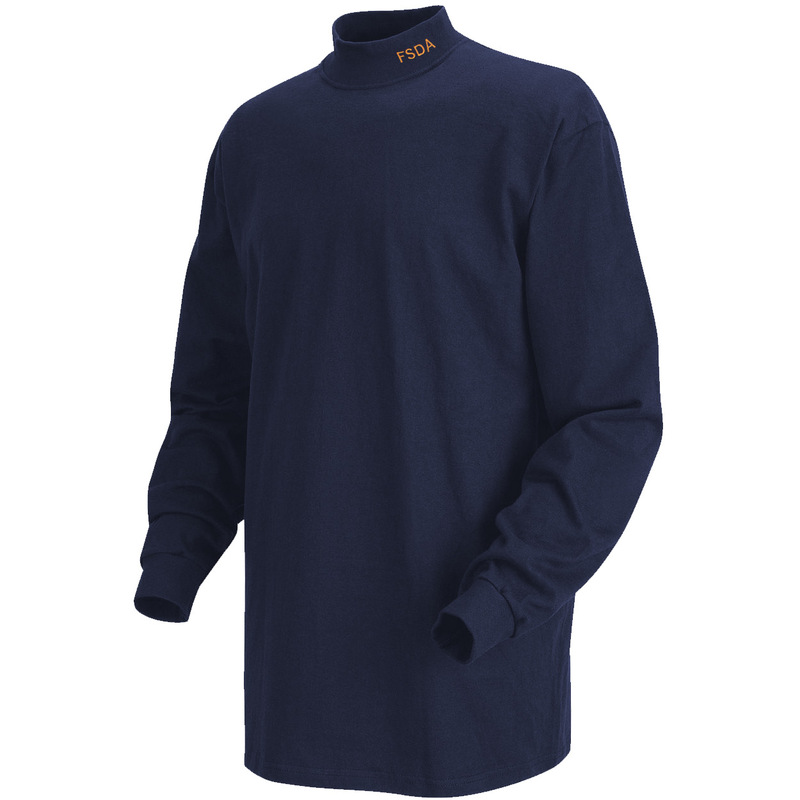 This mock turtle neck shirt features embroidered FSDA lettering on the ‘left collar’. 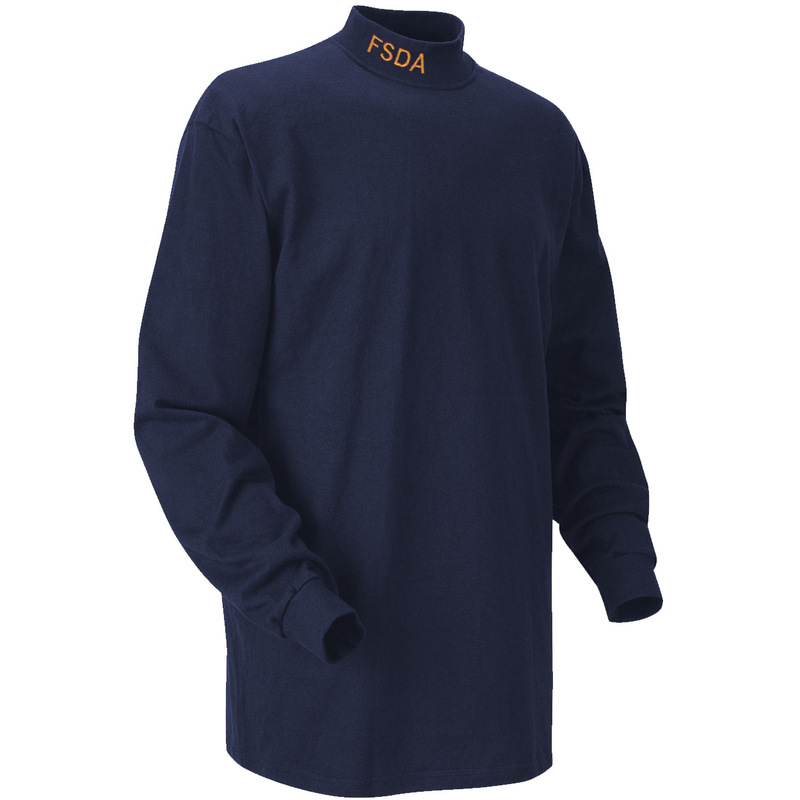 All officially licensed FSDA products benefit the FSDA Organization.